Welcome to the Stoves group of SmartGuy.com. Feel free to interact with other professionals from across the world. You can find professionals, find deals on services, find professionals who might barter, or simple post questions, comments, or suggestions. 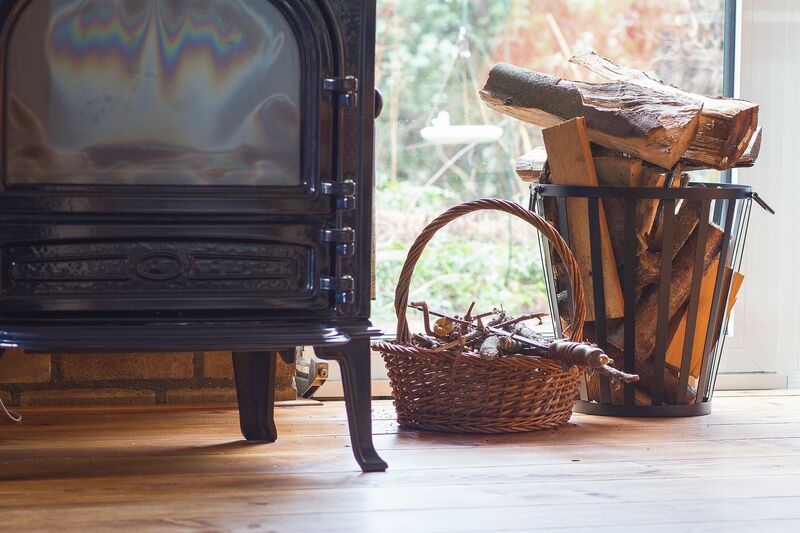 Wood and coal stoves are enclosed spaces in which fuel is burned to heat either the space in which the stove is situated, or items placed on the heated stove itself.